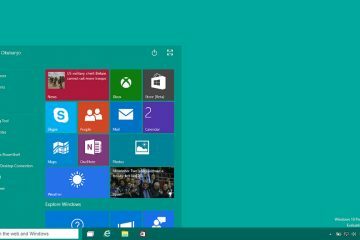 Microsoft Corporation is following a similar move to its Windows 8.1 as the company’s launch of Windows 10 this summer will not be limited to PCs since the operating system will also debut on mobile platforms. At a conference in San Francisco, Joe Belfiore, Microsoft’s corporate VP of the operating systems group, discussed about the new features and improvements, which were shown in the 10074 build preview. He also spoke about the tech giant’s plans for the Windows 10 launch for PCs and mobile phones. The preview showcased enhancements, improving the user experience as well as updates for music preview and video preview apps, Xbox, and Cortana apps. Belfiore explained their plans on focusing on mobile versions, creating better experiences on phone builds, after focusing on PC builds. Windows 10 will be launched on PC, followed by the mobile phones, and others will follow through. 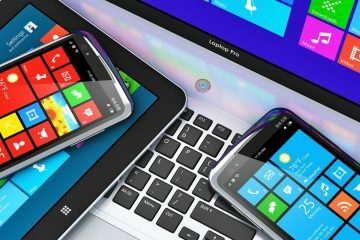 The operating systems will be integrated with other devices and features like HoloLens, Xbox, and Suface Hub after the summer. Belfiore stated that the Windows 10 is still under major changes, before its launch, but to be revealed in the summer, while updates will increase towards the fall season. After the summer launch, there will be new features and frequent updates for application changes as the company would rely heavily on the users’ feedback, continuing alterations based on people’s preferences for the coming months.